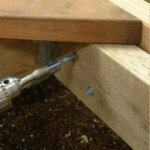 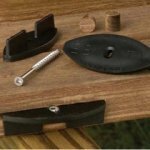 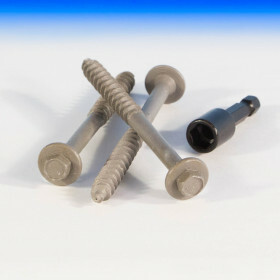 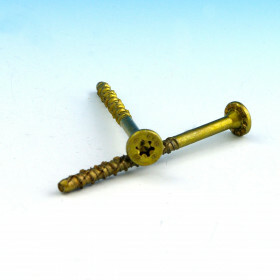 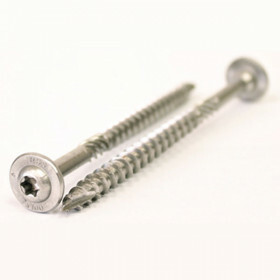 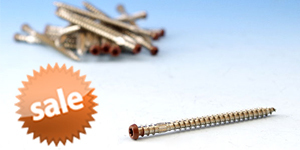 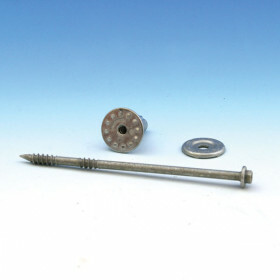 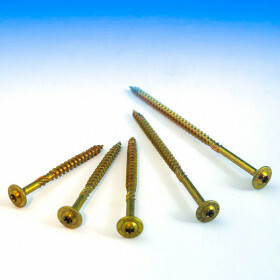 This SDS Exterior Heavy Duty Wood Screw by Simpson is the ideal connector wherever a high-strength structural screw is needed. 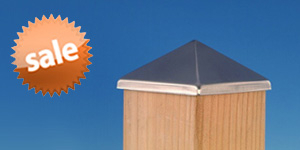 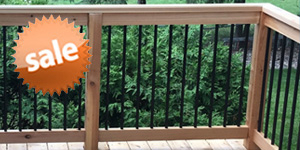 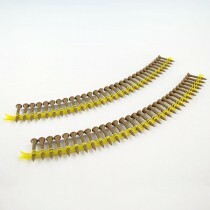 Available in Stainless Steel or corrosion resistant Double Barrier Coating. 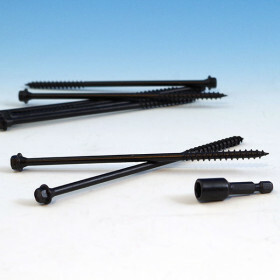 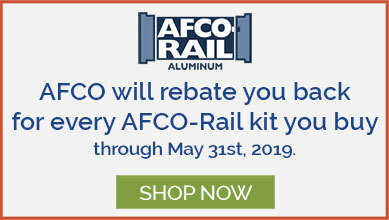 It features the patented 4CUT point in the Double Barrier Coated Screw and the type-17 point for the Stainless Steel Screw, both minimize splitting and eliminate the need for pre-drilling.